When you want something bad enough as you need to breathe, you are going to go after it. 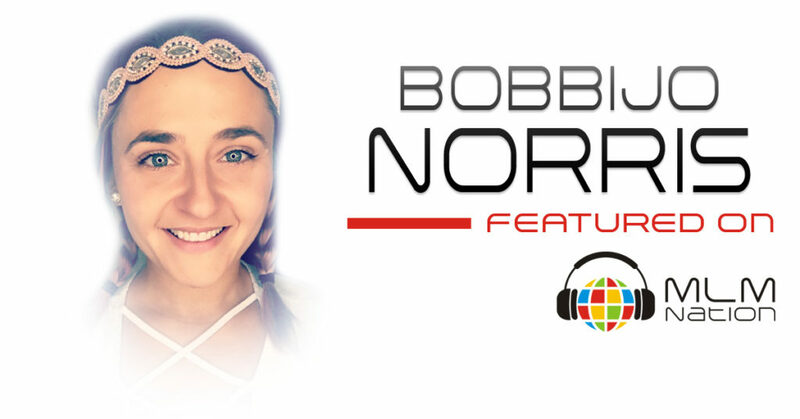 BobbiJo Norris shows us how to show your team to achieve more by overcoming self doubt and seeing the greatness in them. Also, why you shouldn’t quit your job too early and go full-time in your MLM business. BobbyJo is a wife, a mother and MLM leader and lives out in Florida. She has been in the profession for seven years, and has earned trips and incentives from her company. She is also a certified trainer, a Zumba instructor, and TRX (a really tough type of training) instructor. Thanks for joining me on the show. So what did you learn? 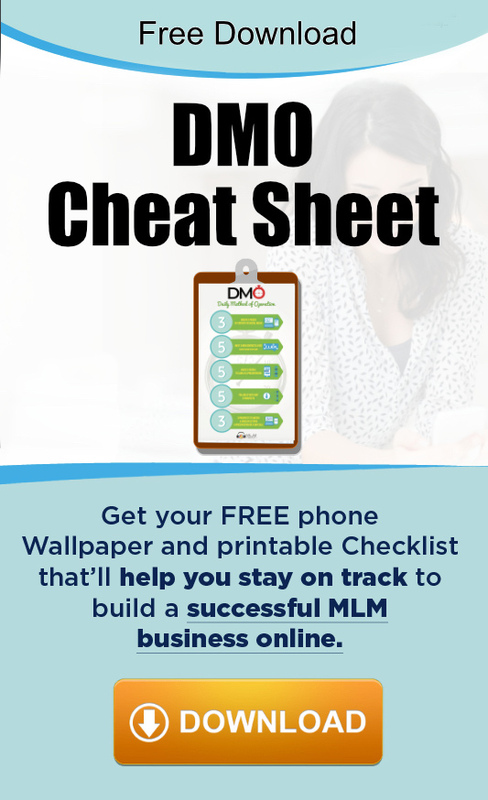 If you enjoyed this episode please share it on social media and send it to someone that needs extra motivation in their MLM business. Do you have any thoughts or comments? Please take 60 seconds to leave an HONEST review for the MLM Nation Podcast on iTunes. Ratings and reviews are extremely important for me to make this show better. Finally, don’t forget to subscribe to the show on iTunes so that you get updates and new episodes downloaded to your phone automatically.